Dani's favorite bible is The Scriptures from The Institute for Scripture Research. 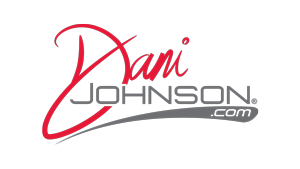 You can often see her holding it on her Spiritual Equipping Live streams and her Spiritual Equipping episodes of The Dani Johnson Show. How do I get a job at Destiny Global?